Homeopathy is a medical approach where practitioners believe the body can heal itself when supported by natural remedies. People who use homeopathy often incorporate natural ingredients such as plants, vitamins, and minerals to encourage the healing process. These natural substances are used in place of over-the-counter medication, which can have serious side effects. Homeopathy can be used by a healthy person to boost immunity during flu season or by a sick person to treat minor ailment such as headaches, sore throat, and muscle pain. These remedies can help speed up the healing process or build up defenses to prevent disease in the first place. 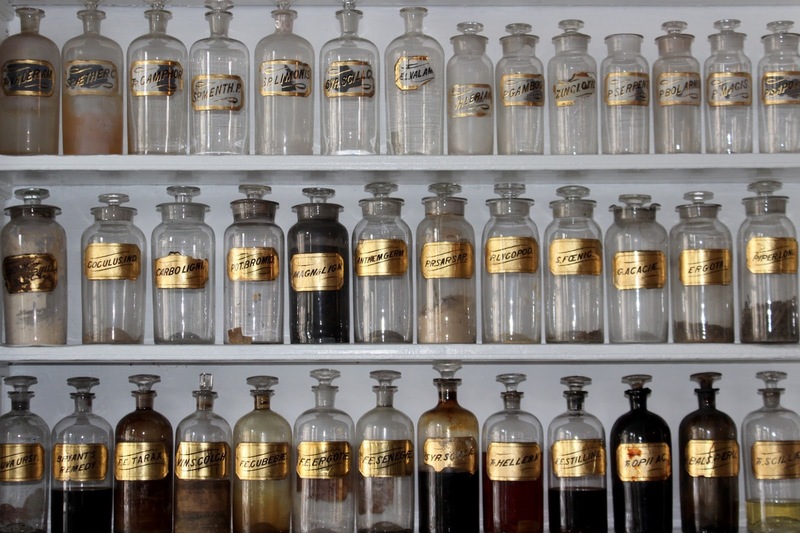 The basic tenets of homeopathic medicine can be traced back thousands of years. Homeopathy operates on the idea that "like cures like". Hippocrates first developed this concept in 400 B.C. when he prescribed a small dose of mandrake root in order to cure a case of mania. At the same time, he knew that mandrake root in larger amounts can actually cause mania. He believed that a small amount could help cure similar symptoms. Modern day homeopathic medicine was first developed in Germany during the later part of the 1700's. It's a popular medicinal approach in European nations and increasingly popular in the United States and the American continent. It was used by the British and Germans during the world wars to help heal people suffering from bacterial and viral infections. Samuel Hahnemann was the first to use the term ‘homeopathy’. The term is derived from the Greek words hómoios and pathos, which translate literally to 'like suffering'. His form of homeopathy focused on using a minimum dose of the original substance to treat similar symptoms. Hahnemann remains such an important figure in homeopathy that several statues have been erected in his honor including one that can be found in Washington D.C. A student of Hahnemann's named Hans Birch Gram introduced homeopathy to the United States. The first homeopathic school was opened the 1830's and the alternative medicine has maintained popularity ever since. One of the basic tenets of homeopathic treatments is that "like cures like". This means that natural substances that cause certain reactions in humans may be used to treat similar symptoms. For example, a spicy pepper makes your nose runny so it can be used to treat sinus congestion. A red onion makes your eyes water so it can be used to treat allergies. The idea behind the "like cures like" concept is that natural substances can be used to trigger immune defenses to combat an illness. Homeopathic remedies are typically watered down to avoid side effects and serious reactions. A homeopathic practitioner dilutes active ingredients with water or alcohol and then shakes the mixture in a process called potentization. Homeopathic products are available as liquid drops, tablets, creams, ointments, pills, sugar pellets, and homeopathic teething tablets. Most of these products are portioned out into small doses with the goal of simply boosting defense mechanisms. Homeopathic remedies can be used to treat everything from the common cold to poison ivy. The carry few health risks when used in accordance to recommended guidelines. Scientific studies have shown that homeopathy is effective in treating minor ailments and illnesses and can help prevent the emergence of superbugs that are immune to antibiotics. Many medical experts recommend using homeopathic remedies for pain management, viral and bacterial infections, and to heal cuts and scrapes. There is less scientific evidence for use of homeopathic remedies for serious diseases such as cancer and heart disease. They also should not be used to replace vaccines. The National Health and Medical Research Council in Australia warns that people who choose homeopathy for serious illnesses may place their health at risk. Talk to your medical practitioner before incorporating homeopathic drugs into your healing regimen. Critics of homeopathy argue that the potential benefits can be attributed to a placebo effect. They argue that symptoms improve because you feel like the medication is working, even if it isn't actually doing anything. On the other hand, since homeopathic remedies are made of natural substances so it doesn't hurt to try and see if it works for you. Just make sure to use it for mild ailments and seek medical advice if treating a serious health condition. 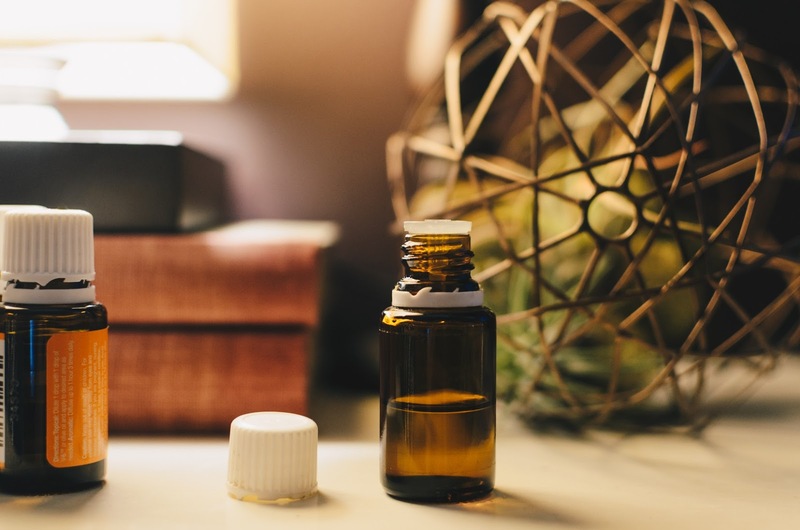 If you're looking to treat a health problem or just want more information on homeopathic medicine, there are plenty of resources to check out. The American Institute of Homeopathy offers a large database of more than 6,000 studies on the effectiveness of homeopathy. Established in 1844, they are the oldest national medical association in the United States. Members include pharmacologists, doctors, nurses, and licensed naturopaths. The company also offers a list of certified homeopathic practitioners so you can easily find a doctor in your area. 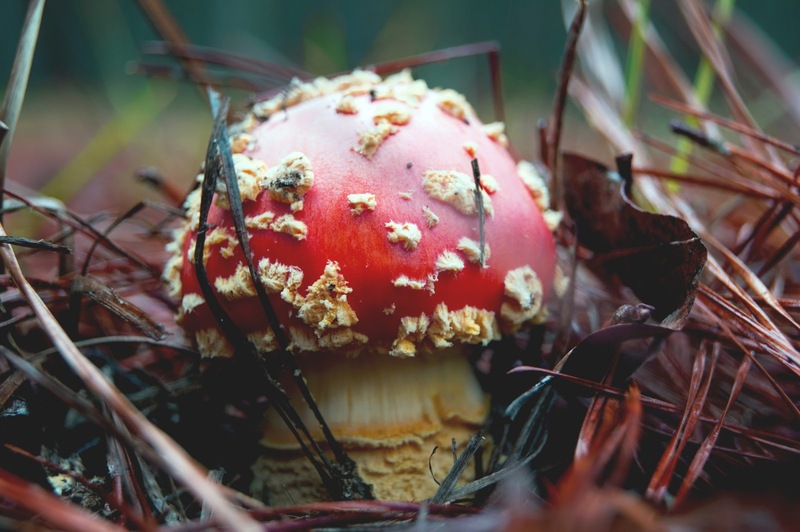 The National Center for Complementary and Integrative Health maintains a database of studies on alternative medicine so you can research how homeopathy can be used to treat a specific ailment. The organization also offers guides to common herbs and botanicals that are used frequently in homeopathy. The company also provides information on how to find a homeopathic practitioner. In recent years, regulation of homeopathic medicines and public health providers has increased. Since 2017, the U.S. Food and Drug Administration (FDA) has strengthened oversight of homeopathic remedies. They focus on treatments marketed to treat serious illness and investigate manufacturing practices. 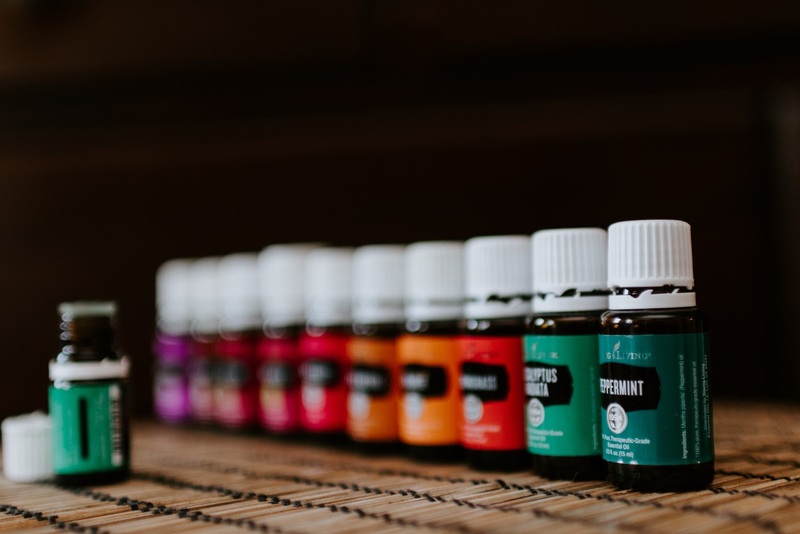 In 2016, the FTC issued an enforcement policy that holds homeopathic remedies to the same standard as other medical products that make efficacy and safety claims. Both agencies focus on regulation after products enter the market. This means it’s important to source homeopathic remedies from licensed practitioners to ensure quality. Homeopathy is an alternative form of health care that emphasizes the use of natural substances to heal the body. These natural ingredients work to boost the body’s defense mechanisms to cure minor ailments such as cold and flu. 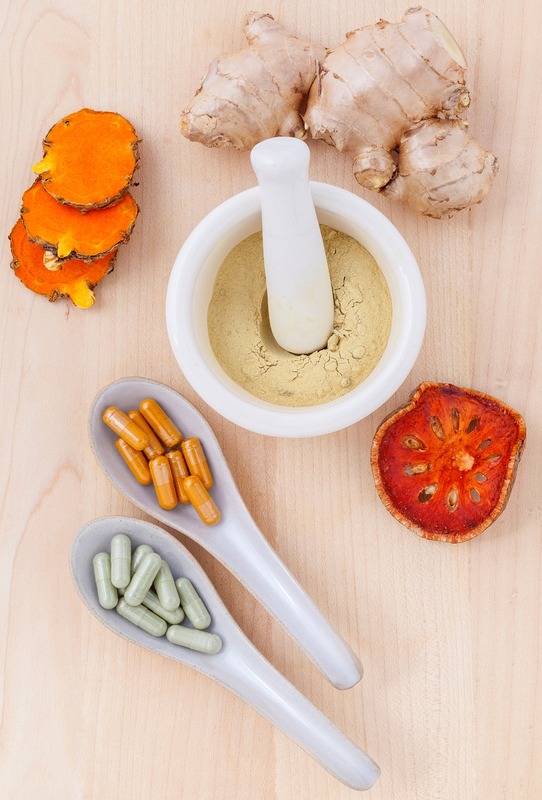 The healing powers of natural medicines has been used for centuries dating back to Hippocrates. Homeopathy has demonstrated positive results in pain management and immune health. Today, research shows that homeopathic remedies may be effective in supporting immune health and supporting the healing process.